4. Double click on the ClosetCAD icon on the desktop to run ClosetCAD and automatically install the remaining files. 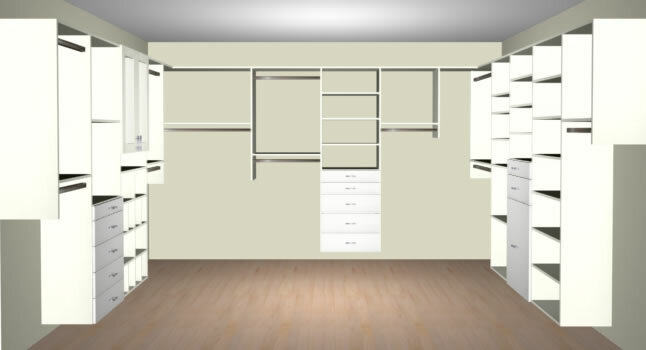 When the installation is complete select design From the view menu to start designing custom Closets Using ClosetCAD !